Join us to secure your place at one of these amazing circuits or destinations. With packages available for this season and next season, there is plenty to choose from! 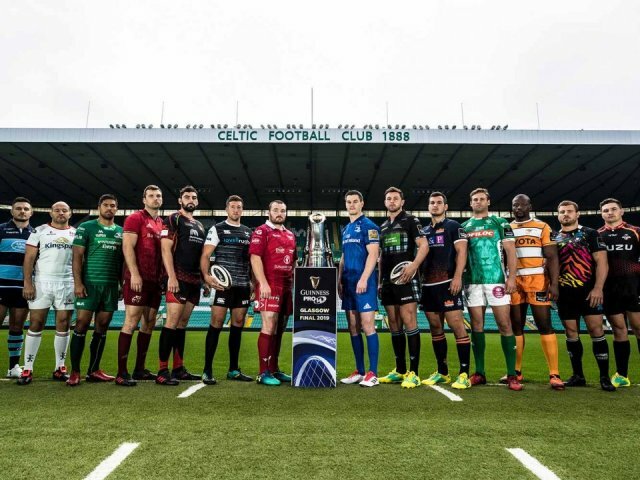 Be there to watch the Guinness PRO14 top rugby clubs battle it out in the knockout stages of this fantastic tournament. 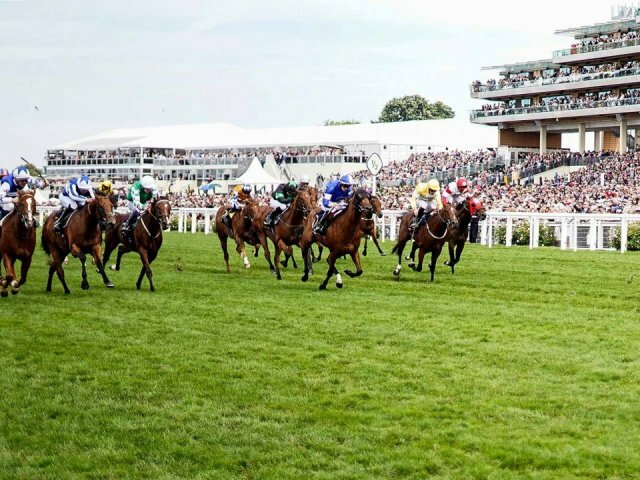 There is nothing quite like Royal Ascot - an atmospheric cocktail of priceless horses and the most extraordinary fashion parade in the world. Experience the world's premier grass tennis tournament with our choice of packages. 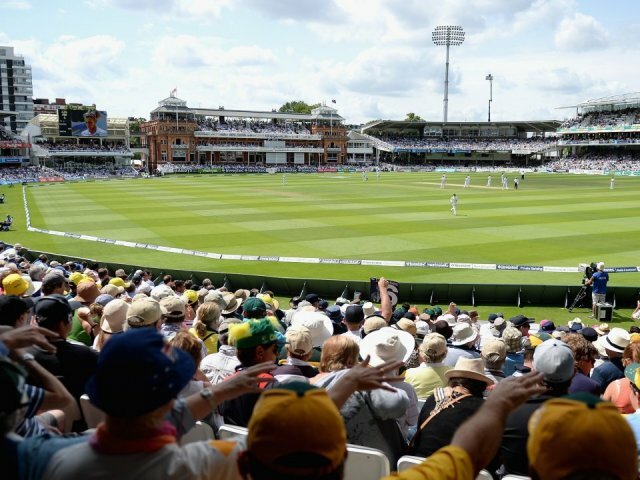 Register your interest now for the Ashes Series UK and we'll let you know when we go on sale. 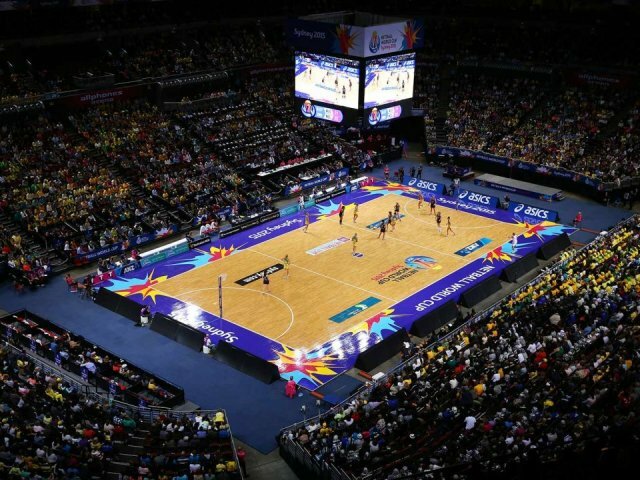 Book your place at Vitality Netball World Cup 2019 in Liverpool, England. Ahead of Rugby World Cup™ beginning in Japan in September 2019, Wales add England and Ireland warm-up games to their World Cup preparations. Warren Gatland's side will first face England in back-to-back fixtures on 11 August at Twickenham and then on 17 August at the Principality Stadium. Wales will then take on Ireland on 31 August at the Principality Stadium with round two on 7 September at the Aviva Stadium. Book now for Rugby World Cup 2019™ in Japan. 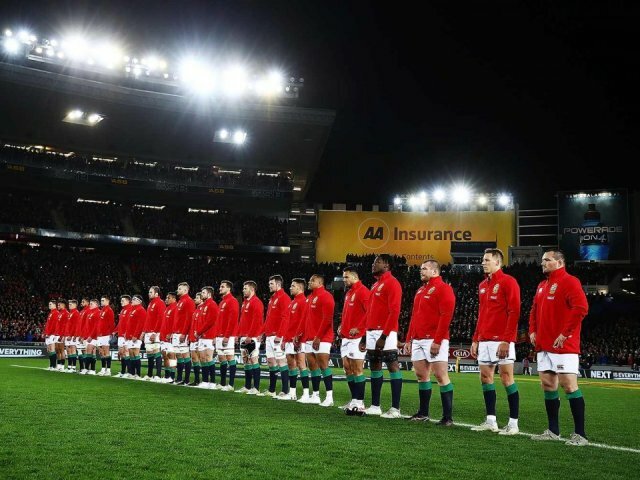 Follow England’s tour to New Zealand in November 2019, Schedule TBA. The Davis Cup is structured with a 16-nation World Group, contested over four weekends during the year. The remaining countries are then divided into three regional zones depending on their location. Book your place now for the Cape Town Sevens 2019. 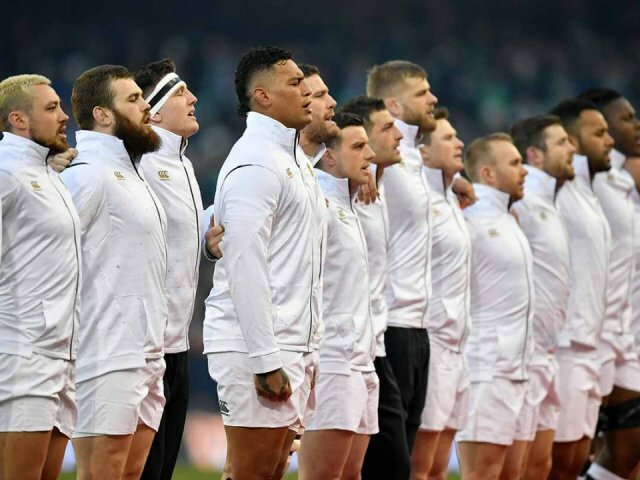 Rugby packages, tours, breaks, weekends away and hospitality options with tickets for rugby fans for the Six Nations in 2020 & 2021. 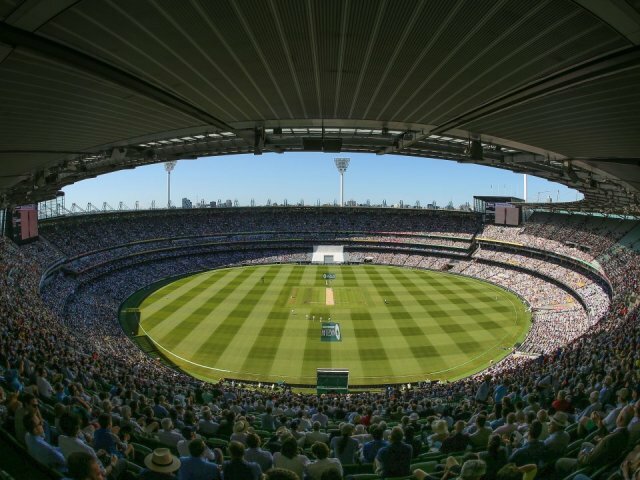 Australia are set to host the ICC World T20 2020 - an unmissable event for all cricket fans! 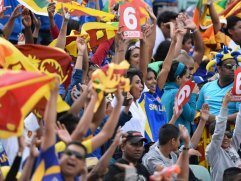 Book now to see England play Sri Lanka in 2020! Join us in Vancouver for the HSBC Canada Sevens in 2020! Enjoy the finest hospitality facilities whilst enjoying the pinnacle of jump racing at Cheltenham Festival. 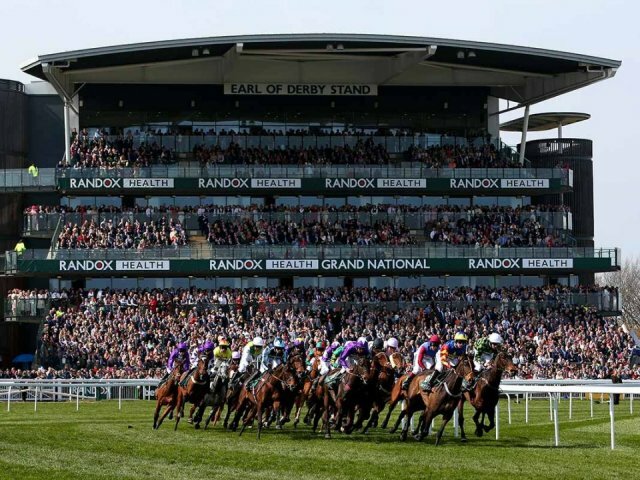 Book your hospitality package for one of the great racing festivals, The Grand National. 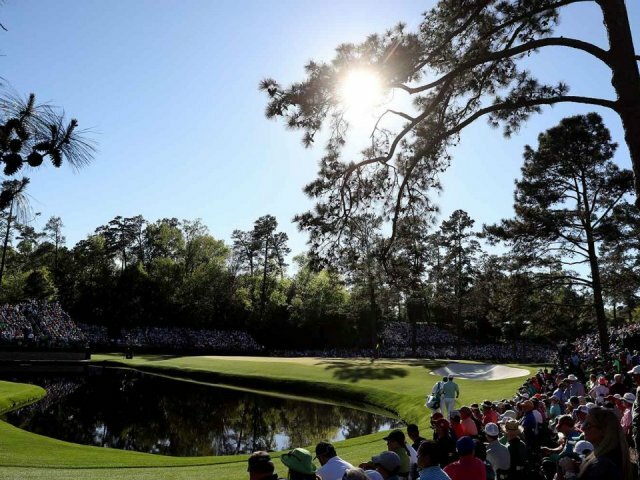 Enjoy the live thrills and spills of the US Masters 2020 at Augusta National Golf Club. Register your interest and we'll let you know when our packages go on sale! 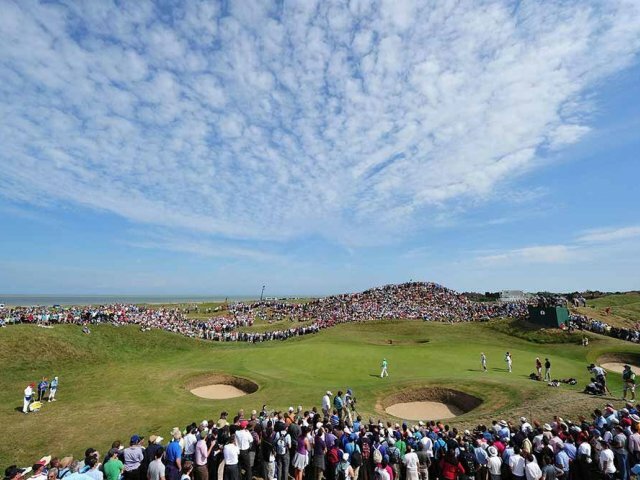 Book your place at the British Open in July 2020 taking place at Royal St George's, Kent. 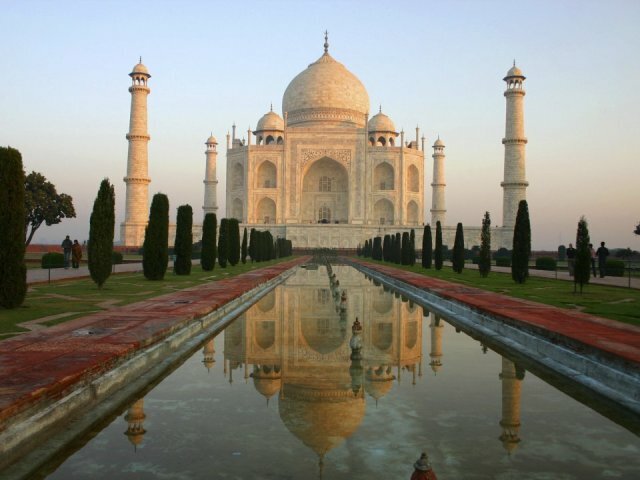 Follow England’s tour to India in September – October 2020, Schedule TBA. 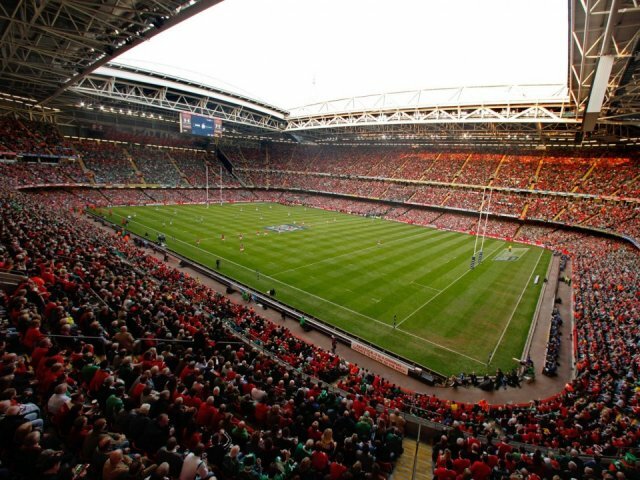 Book official packages at Principality Stadium to support Wales in the Autumn Internationals. Register your interest now for the British & Irish Lions tour to South Africa 2021! 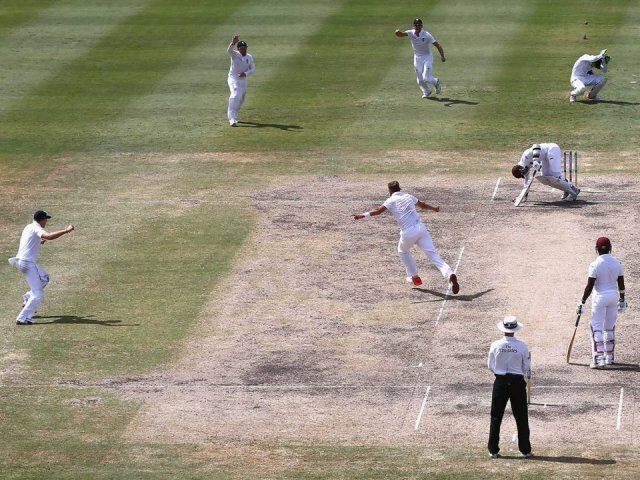 As far as sporting rivalries go, it doesn't get bigger than Australia v England in the cricket - this Ashes Series is not one to miss! 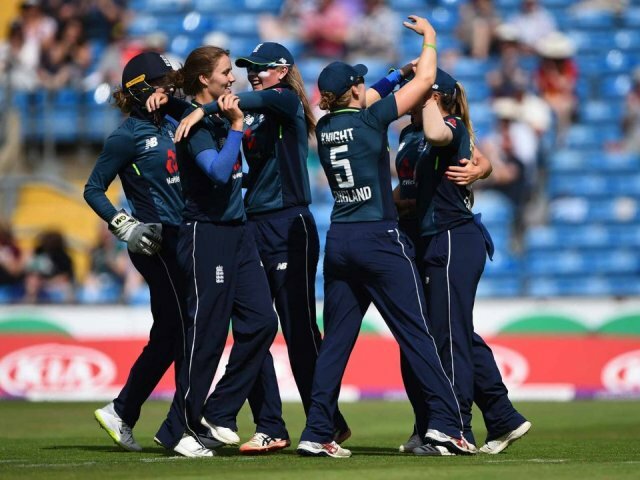 Book now to see England take on the West Indies in 2022!